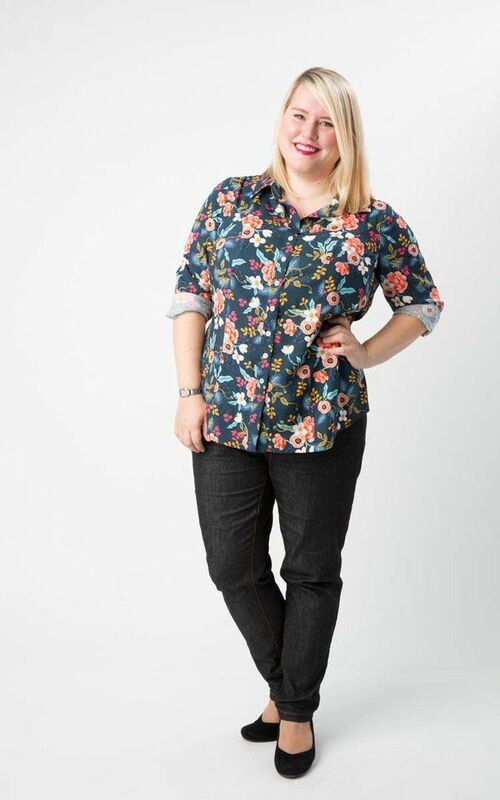 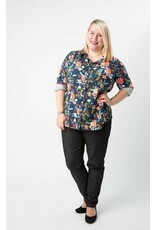 Finally, the answer to your prayers: a fitted button-down shirt that doesn't gape over curves! 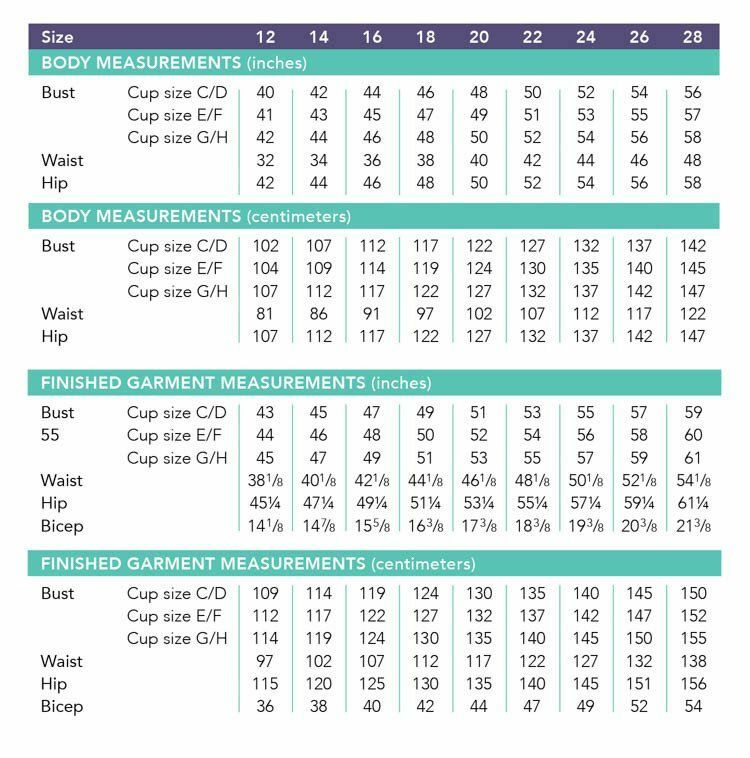 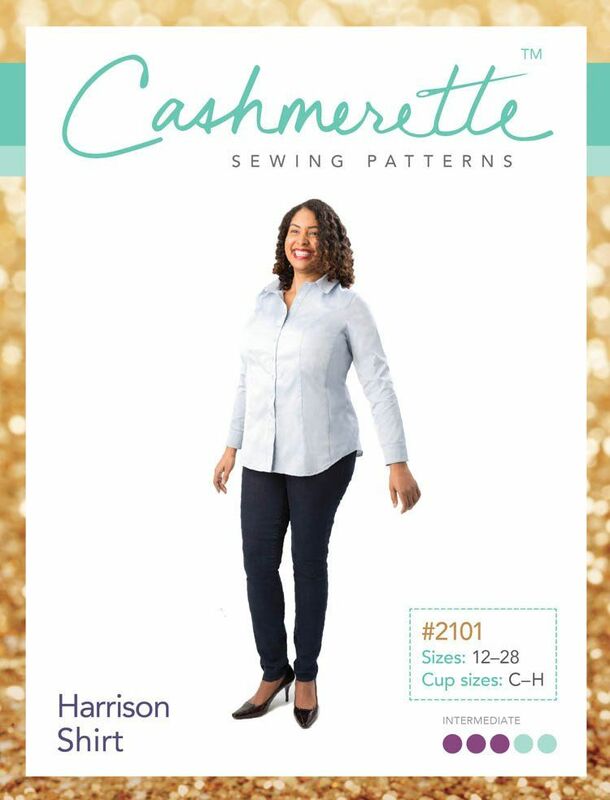 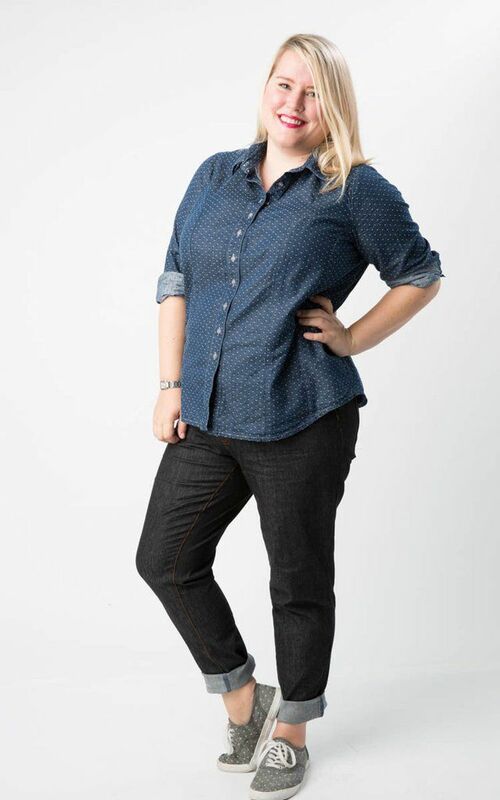 The Harrison Shirt is designed with double princess seams for a uniquely curve-friendly fit and all the features of a classic shirt, including a two-piece collar, yoke, and placket, separate button bands, and buttoned cuffs. 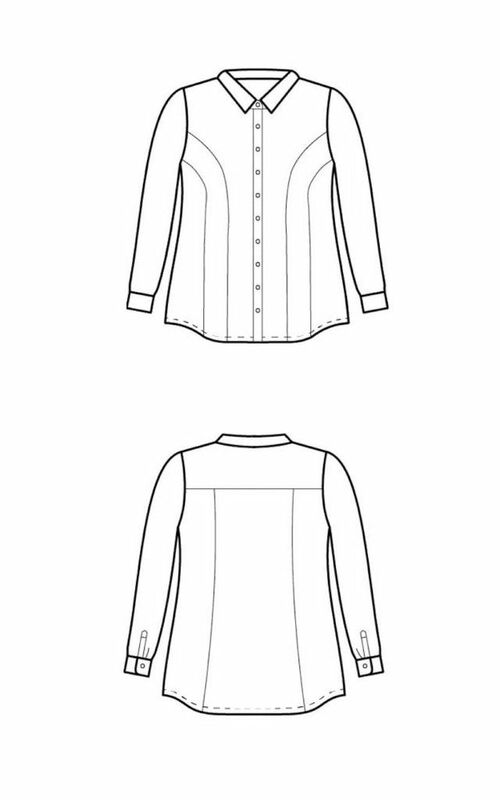 This pattern looks equally pretty in crisp Oxford cottons at the office or cozy flannels for playing in the snow! 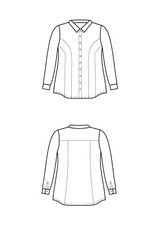 Recommended Fabrics: Light to medium-weight woven fabric such as shirting, lawn, chambray or flannel. 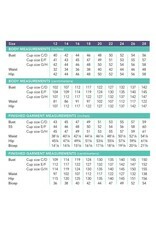 Also suitable for stretch woven fabrics. 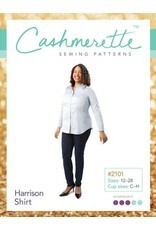 This is a multi-size paper pattern in an envelope, sizes including 12 to 28, in three cup sizes (C/D, E/F, G/H).